• MIPS Spherical enhances our ability to address high-speed and low-speed impacts, as well as rotational impacts. 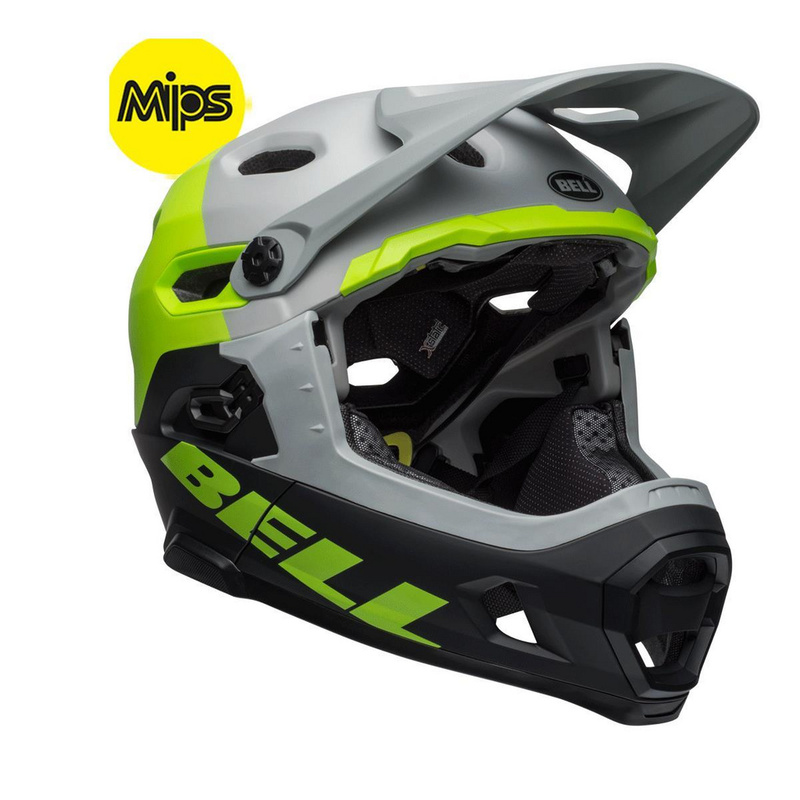 Think of it as “comprehensive protection,” with the added bonus that we can design better helmet ventilation, too. • Progressive Layering utilizing two layers of foam: a hard layer against the outer shell closer to the point of potential impact, and a less dense layer closer to the head. Each layer has a thin hard shell molded into it. • Wraparound chin bar: a removable protective chin bar, designed for trail riding adapability — no tools required. Warning: All chin bars have limits, and serious injury or death can occur. Read owner’s manual carefully before using your helmet.